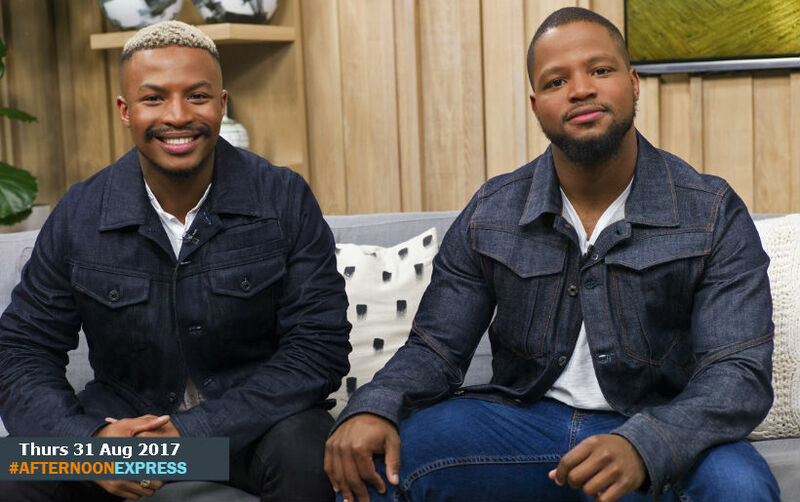 We are joined by entrepreneurs Thebe Monte and Bradley Ndlovu, about their lifestyle and management company 4W Lifestyle. The company helps to create more high end, private events around Cape Town. Thebe who is the youngest of the two, is a Philosophy, Politics and Economics student. He is also interested in digital marketing, to be able to generate profits through online platforms. The older, Bradley however had primarily pursued a career in rugby, that unfortunately did not work out well for him. Luckily he also had another interest which was event planning. They saw that Cape Town was in lack of private networking events, other than regular club scene. This is were they come in, to creating ‘more cosmopolitan, high-end private events.’ Their entrepreneurial partnership is not just in marketing, but also many other business ventures together.